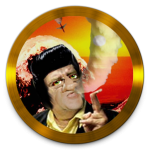 Death Grips : The Year Of The Snitch album download | Has it Leaked? Death Grips have been busy working on new music, recently sharing news that they were in the studio with members of Tool and, um, the director of Shrek. It turns out that the hard work is going towards new album Year Of The Snitch, announced via the Death Grips website overnight. And apparently William Shatner is a fan, which makes me happy, due to my Trekky-dom. 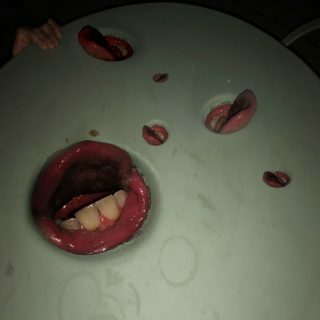 Death Grips released the Album Art for Year of the Snitch on their website, thirdworlds.net, and all social media account on April 6, 2018. A release date was announced along with the pre-order for physical copies on their website.